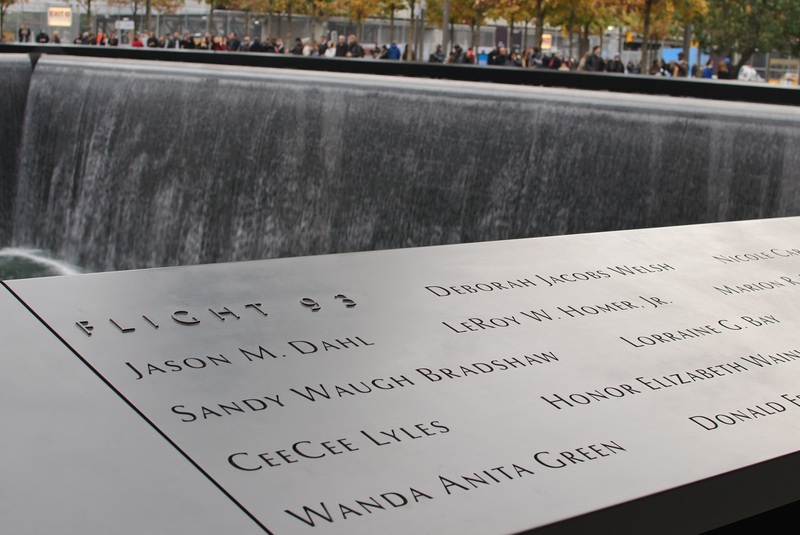 To put faces to the names of those brave souls was so sad for me. As a Flight Attendant I wondered who was lost on that horrible day. Thank you for this beautiful tribute and i pray for their families.